Made with carefully selected potatoes and black koji malt. Rich Fragrance and very delicious with hot water. Mild and smooth taste. Rice Shochu - Enjoyable either with hot or cold water and soda. Made with carefully selected potatoes. Careful preparation makes a potato fermented slowly. The production method makes this shochu a full bodied with a little sweetness once in your mouth. Featured natural citrus flavor originated from Dekopon. 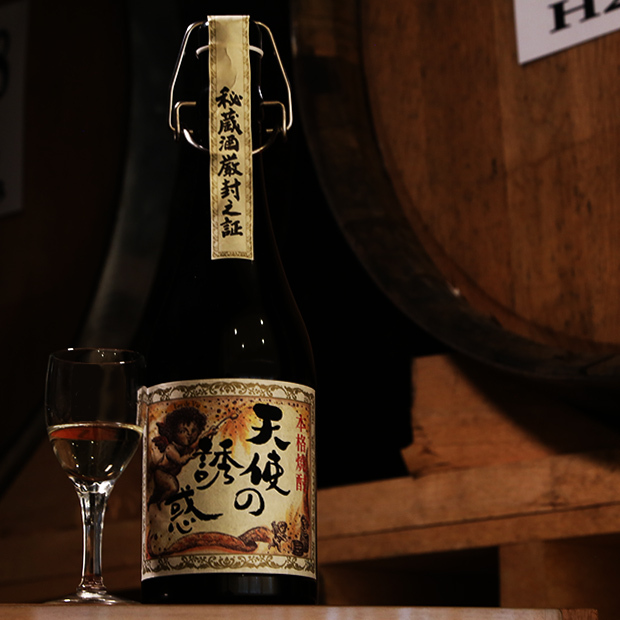 Please enjoy this new type "Umeshu" originally produced from our traditional Rice Shochu.